Hello, friends! If you hadn’t heard, my lovely little Dory pattern is in the current issue of Craftsanity! I made a few adjustments* to my original pattern to make it more Spring-friendly. 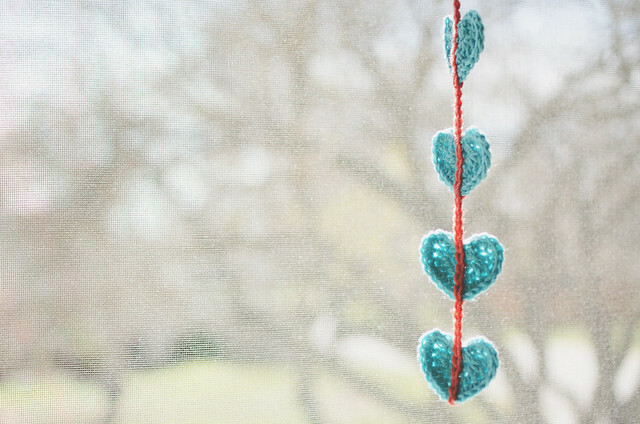 In celebration of SPRING and all things yarny, I’m having this little giveaway! 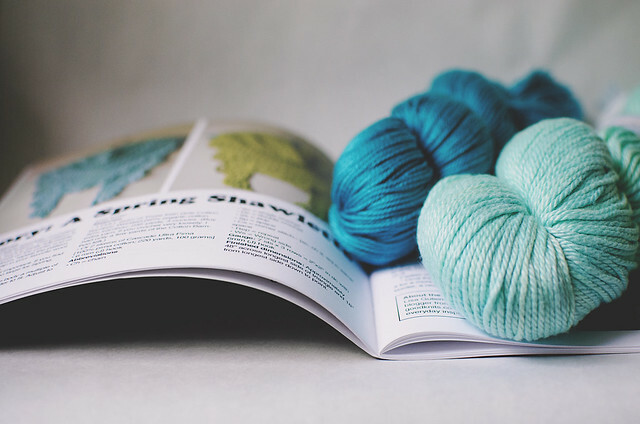 To convert my Dory into something one could wear during Spring, I scoured Ravelry for yarn inspiration. There is SO.MUCH.YARN. out there. 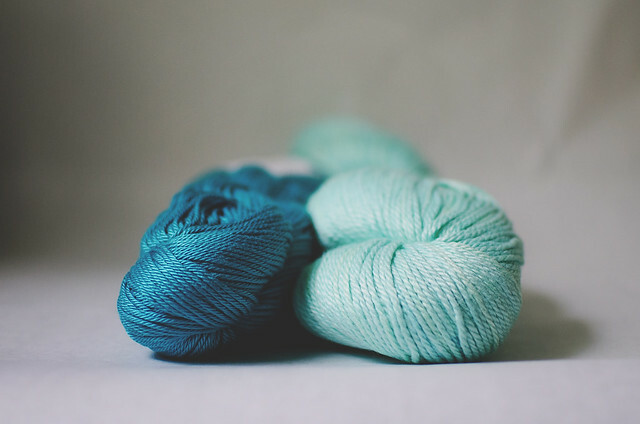 I happened upon Bamboo Cotton (worsted) by Three Irish Girls and was smitten by some of the colors. It was a little pricey, but I bought two skeins from someone’s stash in the beautiful Sweetmint colorway. I knew I would love the color, but what won me over completely was the softness. Ohhhhh my goodness–it is SOFT. I wound up my skein immediately and got started. Soon enough, I had a lovely Spring shawl and only 9 yards left! Perfect! Unfortunately, the Bamboo Cotton is discontinued, so I went on the hunt for something more widely available. I landed on Cascade Ultra Pima. It is equally as soft and available in a multitude of bright colors. It took a whole skein plus a few yards of the next, but I figured out a few adjustments** to the last border row to make it a one-skein project. And now, the giveaway! 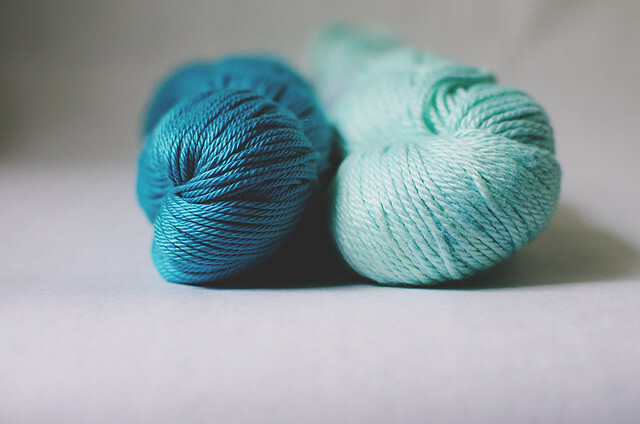 I have a skein of Bamboo Cotton and a skein of Ultra Pima, so that means TWO winners! The first winner will select which they want and the second will get the other yarn. They’re both gorgeous, so there aren’t any losers here. Both winners will also receive a printed copy of Craftsanity! If you aren’t a crocheter and have zero interest in my Dory pattern, do not fret–there are knitting patterns in this issue (and all others), too! 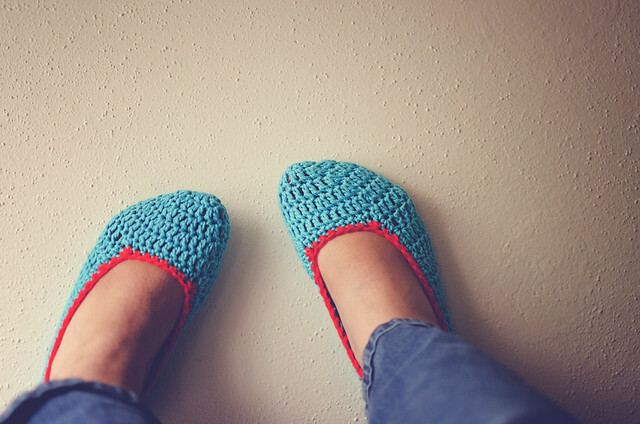 There’s something for everyone, so this giveaway is open to knitters and crocheters alike. To enter, just leave a comment below letting me know what projects are on your to-do list this Spring! Giveaway ends this Friday, March 30, at 11:59pm CST. I’ll announce the winner shortly after! CLOSED!!! *My changes include using either of the two Spring yarns above + a 6mm hook and crocheting fewer of the main body repeat. It’s still the same size as the original, just lighter because of the yarn and gauge. **Make a slst between each scallop instead of a sc. Happy Monday, folks! 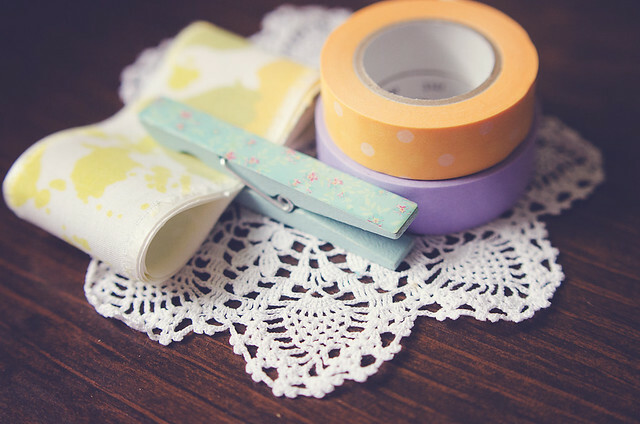 I’m here to share two posts I’m excited about this lovely Monday morning– a tutorial AND a giveaway! WHAT?! How sweet is that? 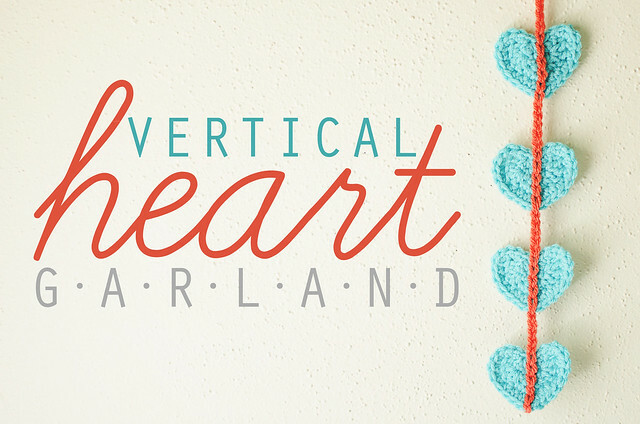 First, learn how to turn your 5-minute hearts into a vertical garland on Sweetly Yours. Then, head on over to my girl thursday and enter to win a custom doily blanket! Wahoooo! It’s been about a month since my last doily blanket giveaway, so I think it’s about time. 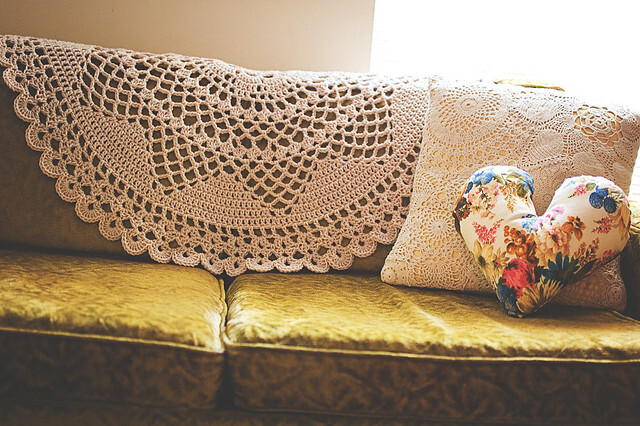 I love spreading the doily blanket love. If you don’t win, you can always snag yours in the shop. But hurry–prices will be going up early February! 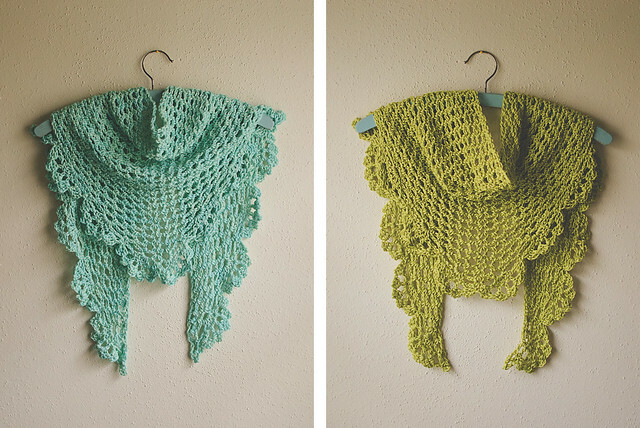 If you can crochet, make your own with my patterns in Lace Love. I hope these two posts help you kick off your week with a bang! 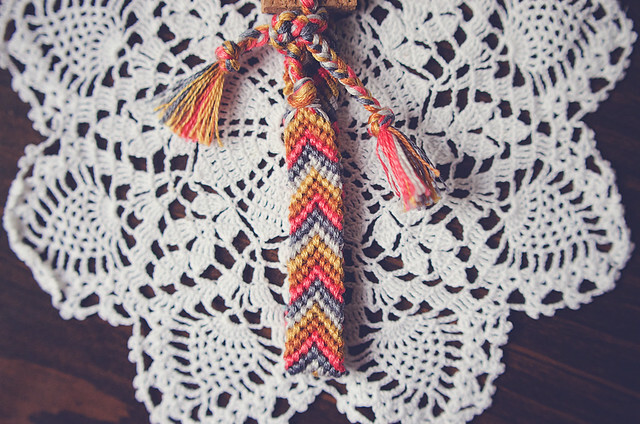 The winner is Kimberly of Oikos Handmade! Hello, friends! I hope you all had a beautiful weekend. I am here with a wonderful giveaway from Next Day Flyers. If you are a shop owner like me, you include a little something extra with your orders. Along with my business card, I typically include a postcard with a greeting and sometimes a customer appreciation code for future orders. I have been making my own by having my photos printed on 4×6 paper and using double-sided tape to attach an index card to that back. It’s hardly professional and I’ve admittedly been looking for alternatives. I love the idea of getting a set of postcards to include with every order. They would have all the information I want to provide to my customers but still include a lovely photo. This is where Next Day Flyers comes in. They offer postcard printing on 14pt cardstock in a wide variety of sizes. They also promise to have all print ready files that were completed and approved by 6 PM PST printed and ready to ship out the next business day. Talk about fast! They aren’t just for business either. If you have any sort of announcement or promotion you want to provide to a group of people, postcards are the perfect way to do so! You could even get a bunch printed with blank backs to personalize yourself for each of your kindred. The giveaway today is for one hundred (100!) 4″x6″ postcards in full color on the front and black and white on the back. Ground shipping anywhere in the Continental U.S. is included. International readers may enter, but will need to provide shipping costs. You can upload a print-ready file or use their Online Design Center to create a layout. Giveaway ends on Thursday, December 15, 8 PM CST. I will choose a winner shortly after. Good luck! Disclaimer: This giveaway is sponsored by Next Day Flyers. I will not receive monetary compensation, but I will receive a set of postcards for hosting this giveaway. I hope your weekend was wonderful and you got a great start to the week. Any cool projects get started? I, for one, started my Christmas craft list. I didn’t START the projects, just compiled a list of what I want to accomplish. Boy! I’ve got my work cut out for me. I don’t even want to think about it, yet. I’ll let Halloween pass and THEN I’ll get started. Let’s get our minds off of scary daunting lists and have ourselves a giveaway! I am happy to host this one from the good folks over at UPrinting.com. They specialize in online printing and one of their highlighted services is sticker printing! How handy would these custom stickers be for personalizing all your holiday treats and gifts? Super! 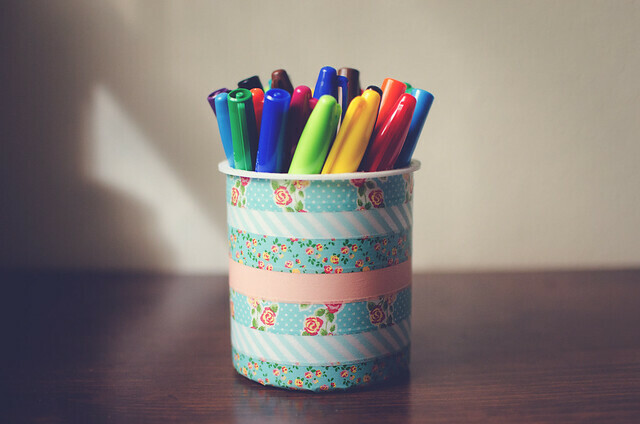 If you own a small business, they’d also make fantastic labels for your products. Really, the possibilities are endless with these. Who doesn’t love stickers? I think stickers were one of my first loves, to be quite honest. Before yarn and before candy–there were stickers. To enter, leave a comment letting me know how you would use your stickers! 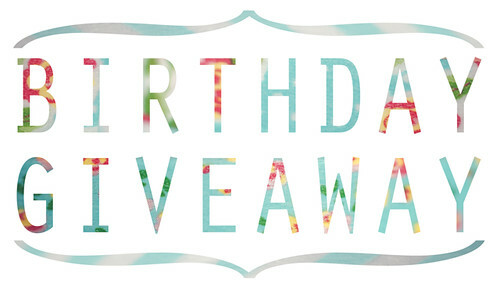 -Tweet about the giveaway, mentioning @goodknits & @UPrinting! Ends October 28th at 9pm CST. I’ll announce the winner shortly after! Giveaway open to US residents 18 & older who have not won a UPrinting giveaway in the past 6 months ONLY. Sorry, international readers–I have another giveaway in the works for next month! Disclaimer: This giveaway is sponsored by UPrinting, no monetary compensation was given, but I will receive stickers for hosting.